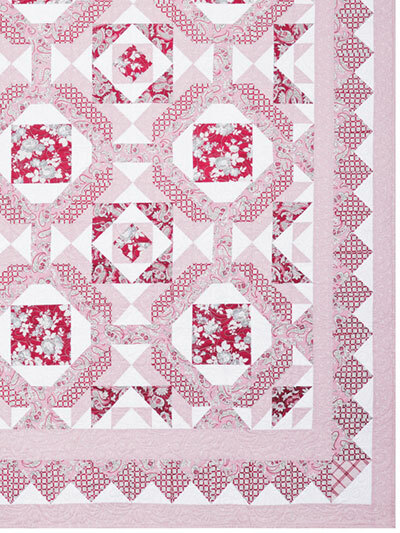 A perfect quilt for your favorite floral prints. 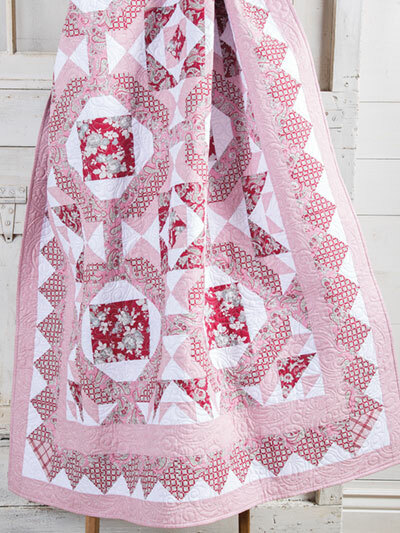 This farmhouse inspired quilt at first glance gives the appearance of a flower and is perfect for snuggling! 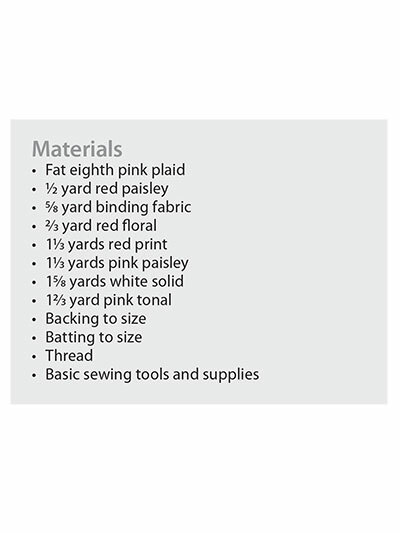 Finished size 52" x 72.